With so many low-income children and their families in-need of the help that can come from early childhood education, it can be difficult for administrators to work with the limits that come with the annual Head Start program budget. In recent years, many local programs have had to rely on other ways to produce school supply savings, cut administrative costs and lower office or janitorial supply purchases in order to work with the federal Head Start budget cuts. Some programs were unable to achieve the required cuts and were forced to reduce space for local children, while others were forced to shut down. One way to work with the Head Start program budget, regardless of the cuts that are imposed by the federal government is to join a school supply savings program that will help you to reduce the costs associated with running an early childhood education program. Supply Source Plus is a multifaceted consulting, management and purchasing program all rolled into one that can help administrators cut as much as 10-35 percent off their current spending just by making a few changes to the way that purchases are made. The best part about working with a school supply savings program like Supply Source Plus is that the services that administrators receive are completely free. Supply Source Plus works with a wide variety of non-profit human service programs like Head Start, to provide them with the purchasing power that they would enjoy as part of a large school district, state-run program or large corporation. Those discounts translate into cost savings that can help alleviate Head Start program budget worries and, in some cases, help keep more spots open for local children in-need and keep early childhood education programs open. Supply Source Plus is a concierge level procurement solution, consulting and management program, plus a one-stop shopping resource that can be used to realize school supply savings where they are needed the most. Participants work with a network of vetted suppliers that can provide top quality supplies at the best possible prices. Our team audits the suppliers in our network on a regular basis to ensure that they are providing early childhood education programs with the best possible experience, rates and resources available. Supply Source Plus is a community effort, bringing suppliers, program administrators together to save money and overcome Head Start budget cuts. While we have already mentioned that just by joining Supply Source Plus you will have access to the purchasing power of over 2,000 other human service organizations, giving you the opportunity to get the very best prices and achieve savings toward your Head Start program budget, it is also important to see how those school supply savings are realized. In addition to connecting Head Start administrators with suppliers, Supply Source Plus also provides other, very valuable services. BUDGET ANALYSIS – It all starts with an initial spending analysis by our team of consultants to examine your current Head Start program budget and purchasing habits. We conduct a complete audit of your recent purchases, your overall annual spending and look for ways that you could improve the way you buy supplies for your early childhood education program. SUPPLIER ACCOUNT SET-UP – Orders do not go through Supply Source Plus, instead our team will set you up with accounts directly through our network of suppliers, identifying which suppliers will provide you with the most savings and benefits. Our team will work with you and the supplier, helping you out if you have any issues to ensure that you have a seamless customer service relationship every step of the way. SAVINGS ADVISORY – Immediately following our analysis and audit of your current program and purchasing habits, our team will be able to help you see just how much school supply savings you can achieve through Supply Source Plus. Most programs save between 10-35 percent annually to help them remain open and functional according to National Head Start Association guidelines despite federal Head Start budget cuts or funding delays. BULK PURCHASING – Another tool that Supply Source Plus uses to help our clients achieve school supply savings is to encourage bulk purchasing. Buying in larger volumes can help to save money over buying supplies on a once-a-month basis. 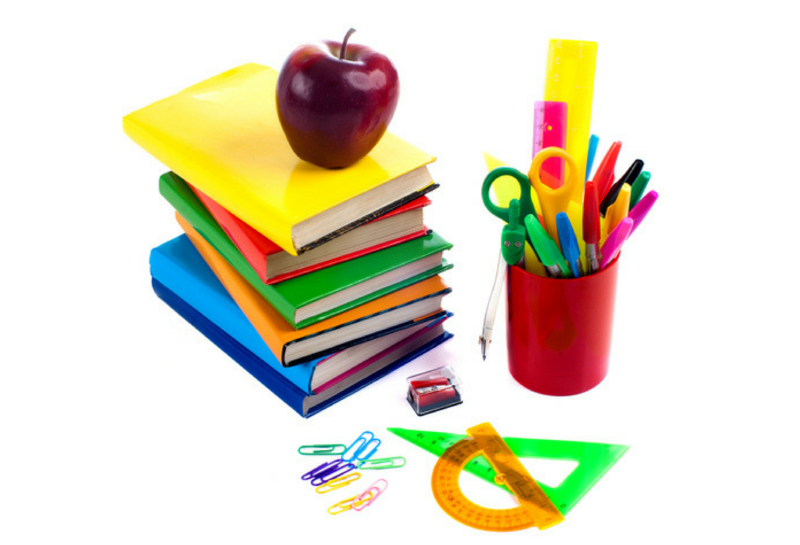 While food items for the Head Start program budget nutritional program cannot be purchased in this manner, school supply savings and administrative supply costs can be reduced by purchasing products for the entire year at once. ONE-TIME PURCHASES – Aside from providing school supply savings on toilet paper, janitorial supplies, copy paper and printer ink, Supply Source Plus can also help you negotiate a great deal on one-time purchases for larger items. New office equipment, appliances, playground equipment, classroom furniture and other items can be purchased at a much lower than average rate through our early childhood education savings program. The best way to get started is to give Supply Source Plus a call at 1-866-248-4520 to enroll in the program or to find out more about the services we provide. One of our knowledgeable and experienced team members will meet with you to discuss ways that you can overcome Head Start budget cuts and continue providing needy children and families in your district with quality early childhood education. Give us a call and find out what we can do for you!